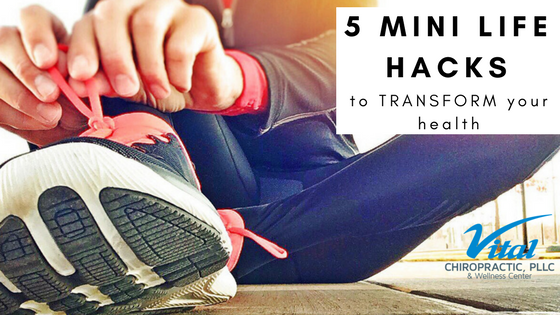 5 Mini Life Hacks to Transform Your Health! 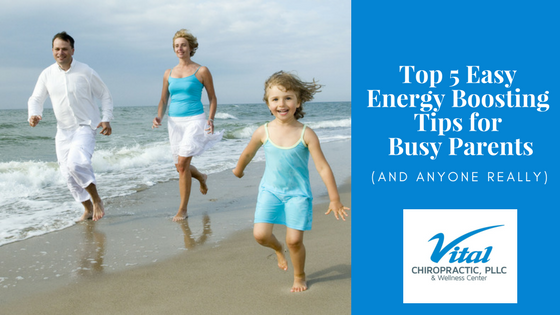 Top 5 Easy Energy Boosting Tips for Busy Parents. 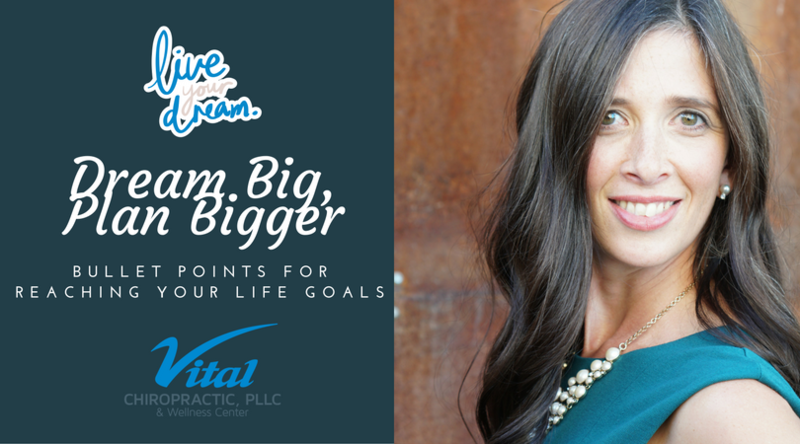 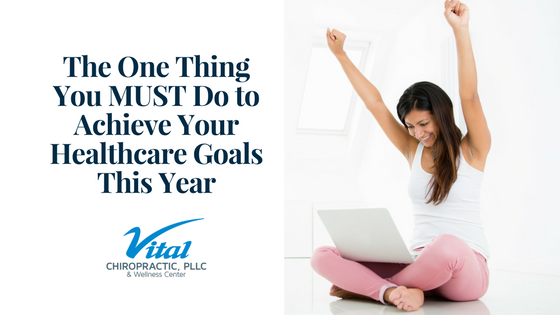 The One Thing You Must Do to Achieve Your Health Goals This Year!